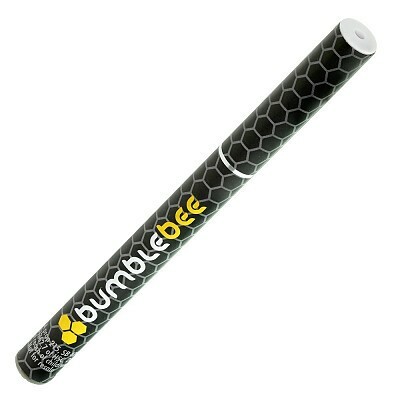 Bumble Bee Vape Pens offer the convenience of premium, on-the-go vaping in the form of a handy, disposable, pre-loaded pen! Packed with 1000mg of pure cannabis extract from the gripping Gorilla Glue strain. Provides approximately 400 pulls. A better, safer and healthier medical cannabis vaporizer experience. Discreet style with profound potency for discerning palettes will. Bumblebee is an instant classic. See what the buzz is all about.